The Mora Smoothie fashion blog, DIY fashion by Paola Buonacara: Braccialini Timepieces! Today I wanna tell u about watches and I'd say what watches...! Watches that are going to decorate Christmas Time, I was totally in love with the new watch by Braccialini Timepieces with the tiger by its magnetic eyes with crystal on its eyes that reflect the color of the strap, with an easy steel round case, but enhanced by the detail that really makes the difference ... love at first sight, but maybe 'cause I'm in love with the tiger bag it was inspired by?!?! What do you say about? 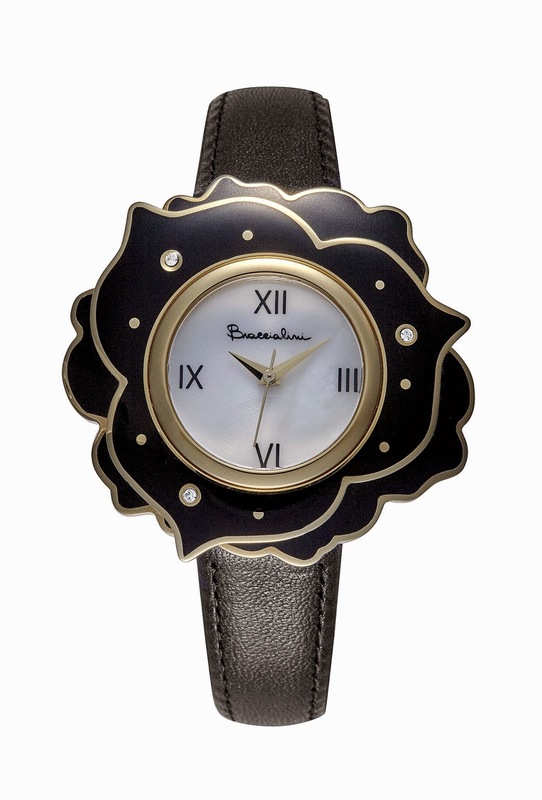 But in this Braccialini watches collection you can find something for everyone, from the flowers, where the dial is surrounded by petals, to the studs or the ones with the strap with lace, or the Tua collection with the most beautiful cities of Europe and the Icons. But not just watches by Braccialini Timepieces there're sparkling news for the coming season, for those who like to be noticed but always with class. I leave you with some pics and send u big kiss! Ciao a tutti, oggi vi parlo di orologi e direi, che orologi! Orologi che andranno ad impreziosire il Natale, io mi sono letteralmente innamorata del nuovo orologio by Braccialini Timepieces con la tigre dal suo sguardo magnetico con cristalli sugli occhi che riprendono il colore del cinturino, con una semplice cassa in acciaio tonda ma impreziosita dal dettaglio che ne fa veramente la differenza...amore a prima vista, ma forse sono di parte dato che sono innamorata della borsa tigre a cui fa riferimento?!?! Voi che dite? 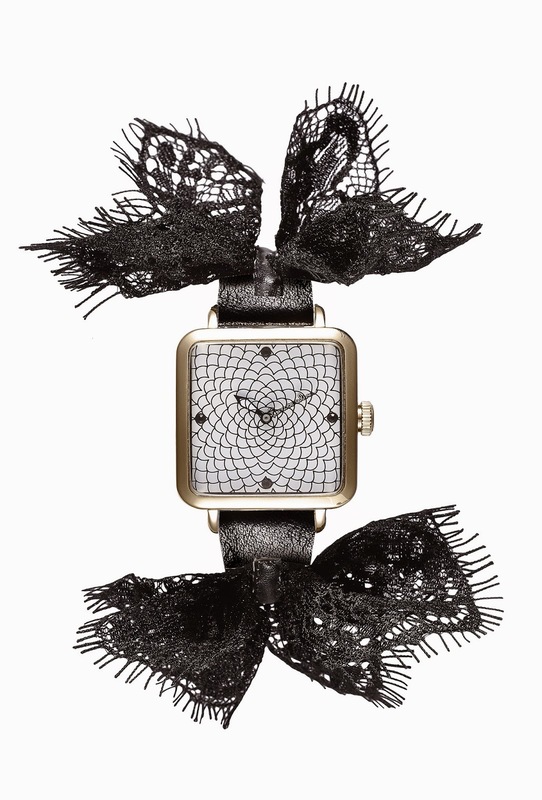 Ma nella linea di orologi Braccialini ne potete trovare per tutti i gusti dai fiori, in cui il quadrante è circondato da petali, fino ad arriva alle borchie o al cinturino impreziosito dal pizzo, senza tralasciare la linea Tua con le città più belle d'Europa e le Icons. Ma oltre agli orologi Braccialini Timepieces ha in serbo delle luccicanti novità per la prossima stagione, per chi ama farsi notare ma sempre con classe. Vi lascio a qualche immagine , bacio grande. Ma sono meravigliosi!!! Ne voglio uno!!! Assolutamente mia la borsa con la tigre in cavallino, mia ad ogni costo!!! I've to admit they do carry very unique designs. I'm back from my trip & resuming my blog hopping. Hope you'd a great Halloween, dear! quello con il pizzo è favoloso. 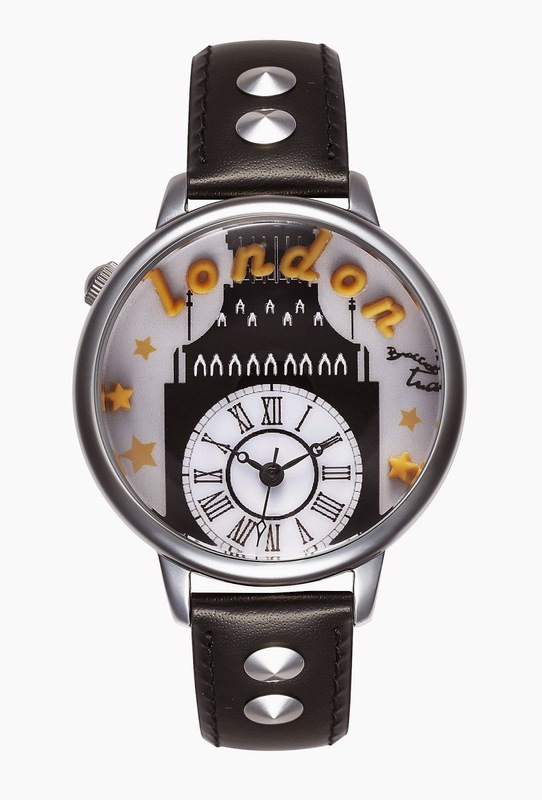 I adore th watches. They are so cute. 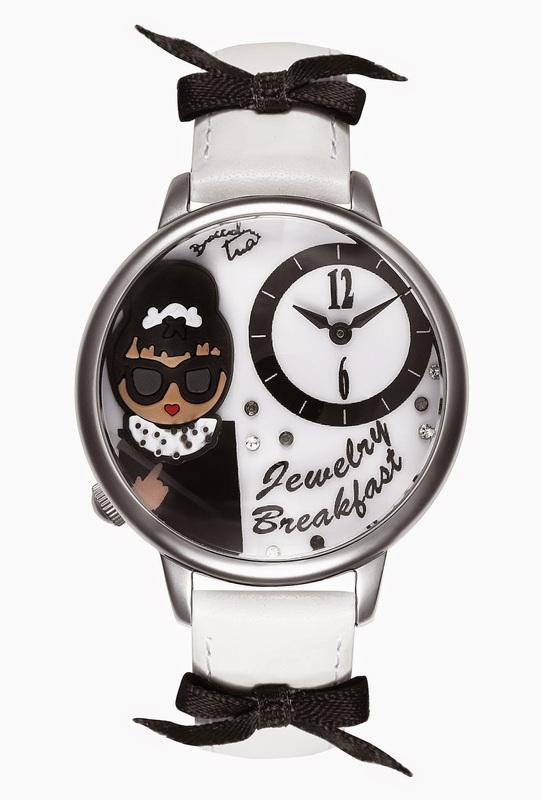 Super cute watches. I love the London and Breakfast ones so much! Li ho visti dalle foto che alessia ha pubblicato sulla mia fan page, SONO INNAMORATAAAAAAAAA! Ciao Paola, non conoscevo questa linea diBraccialini! Che belli questi orologi, mi sono innamorata della borsa con il muso di tigre! belli e originali...ne riceverei volentieri uno per Natale! Ma carino da matti! Baci tesoro! I love your post, xo! Ch belli questi nuovi orologi Braccialini! ma che carini questi orologi! 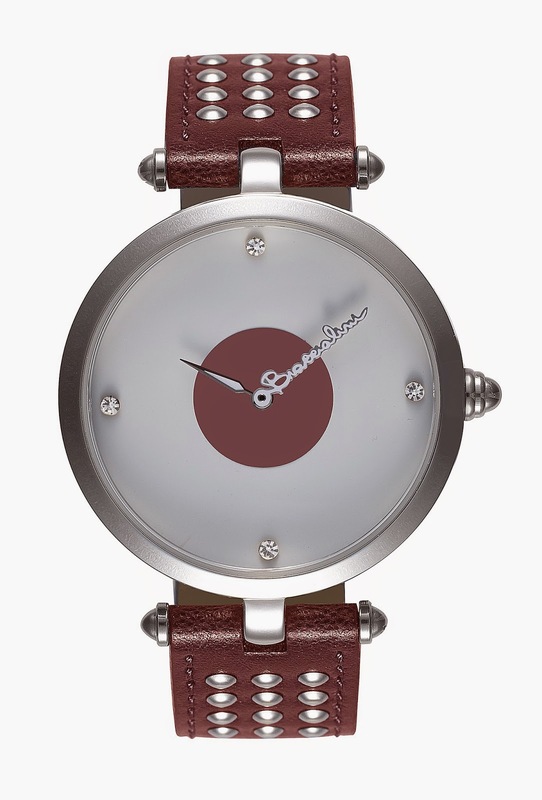 Love watches, such great styles! Spettacolari questi orologi!! Adoro quelli con la tigre, veramente stupendi! quelli con il pizzo sono strepitosi! Che carino questo orologio Paola! As peças com estampa de tigre são as mais lindas. Io adoro quello a fiore (ovviamente) e quello con Londra! Stupendi! che belli questi orologi, tutti molto particolari! Such lovely + fun pieces! Sono bellissimi, devo comprarli assolutamente! sono stupendi questi orologi!!! una meraviglia!!! good Imaginative Training video Stanza Lenses Viva Video for iPad just simply mouse click in this article. nice. good at the development bar of the transfer. On the contrary to this, SHAREit Download APK much smoother and much easier.Make use of the green best. good With soft water, this is no longer an issueWater softeners Find Reviews as well as cleaner. With a water conditioner, best.